A very warm welcome to the first digital issue of the Life Seeker newspaper. Life Seeker has been growing gradually as a positive lifestyle hub and as we now have so much to share, it feels natural to create a space with inspiration in one place. Life commitments means looking after ourselves remains a constant challenge. This newspaper is FOR YOUR BENEFIT for when you do get to take time out. No more randomly searching the web and social media for ways to live well in West Wales. 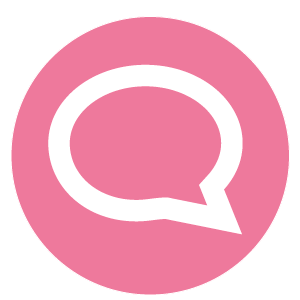 Life Seeker brings local providers, activities, events and wellbeing tips together for you. Future issues will include more in-depth articles, real life interviews and the launch of the Happy List West Wales. I’d love to hear what you think of this first issue – email me to let me know. What Life Seeker is all about in less than 2 mins! FREE 7 DAYS TO A HAPPIER LIFE e-Course! 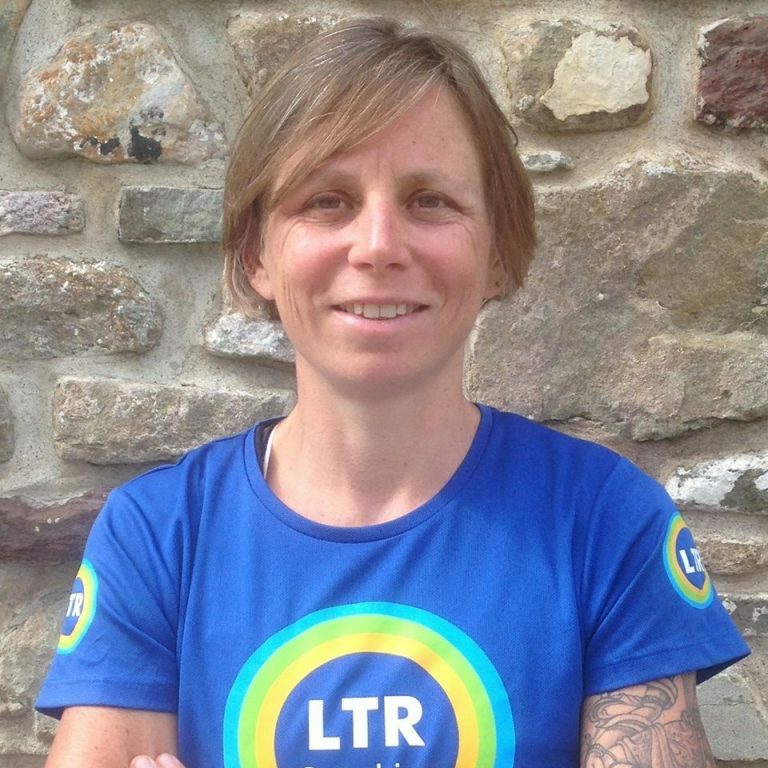 Celia Boothman from LTR Coaching, Iron-woman and triathlon coach focused on women in training in her latest newsletter. Click through for valuable information on hormones, nutrition for the menopause, her views on body image and the need for media recognition for female athletes. Stained Glass Courses - A few places left! 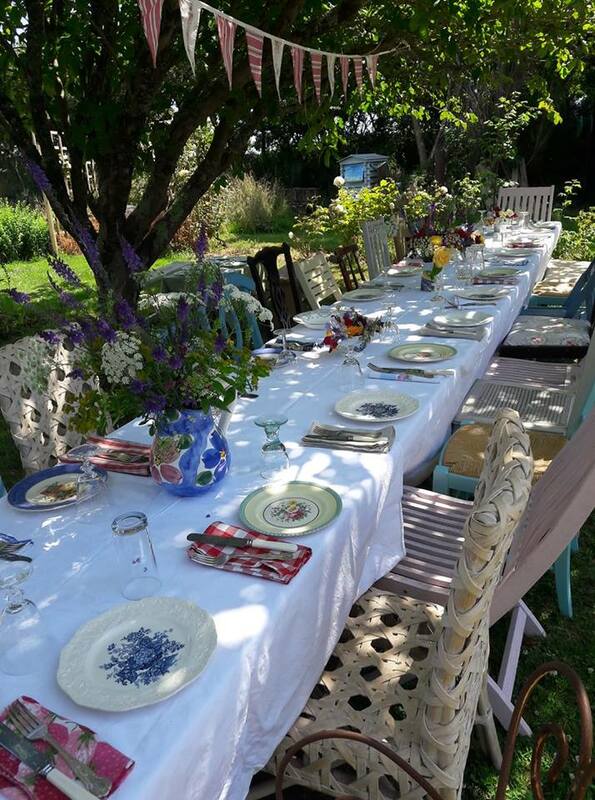 “Cariad Glass in Llandysul are offering a bumper crop of classes over summer and autumn – you’d better be quick to book as spaces are at a premium! Chris and I have been teaching stained glass for 4 years now, and have seen a huge number of pupils through the studio doors this year for ‘Make a Mosaic’, ‘Stained Glass in a Day’ and their NEW course ‘Stained Glass Masterclass Weekend’ – there is even a pupil coming back for his second class all the way from Georgia, USA! “This month is all about enjoying the garden. Daisybus Gardens are all about wellbeing for people and planet, so we’ve spent months planning and planting a garden that pleases our fellow Earth Dwellers. The woods are home to badgers, rabbits, foxes, buzzards, thrushes, wrens and all sorts of tiny bugs living off the trees. The garden is planted for pollinating insects, beetles and all sorts of birds. But now, especially in this hot summer, is the time for us! This is the time for tea parties and friends, for sketching and snoozing, for ‘Just Be-ing’ and finding some deep contentment in nature. And how pleasing to have the butterflies flitting around, the birdsong and the sound of the happy bees in the background while we enjoy it! This is holistic gardening – respectful, thoughtful planting bringing rewards of the heavenly kind. This month, sit in nature and Just Be….. Notice how nature doesn’t show off, how it has no ego, it doesn’t post selfies! Mini Mi Yoga Wales trained local teachers in Milford Haven in their 2 hour well being workshop so they can bring yoga, positive thinking and mindfulness to the children in their school on a daily basis, supporting emotional and physical well being. Training staff to deliver this to children means that they get the benefits too! On June 29th, Spiffy took part in Merlin’s Walk Superheroes Saturday! The day was organised to raise money for Cancer Research UK and Ty Hafan and got everybody dressing up as their favourite superhero! Paul and Shaun even designed a new window to match! We took some video snips of our time with Drawn Together Wales at Daisybus Gardens. Apart from a few hand shakey bits, it sums up really well the beautiful morning we spent together. Sketching at leisure, focusing on whatever caught our eye. And the lovely thing is that it wasn’t really about how well we can draw, it was about taking time for ourselves and noticing the detail of what was around us. A good lesson for life we feel. Can’t wait to see the Drawn Together project come to fruition later this year. Great to see you again Lizzy, Joe, Peter, Ruben and Isaac. Thanks for hosting us Sarah and to all of you who joined us. Following the success of her first course, certified Life Coach Philippa Stanley and her beautiful horses from Equis Coaching are running another ‘being coached with horses’ weekend on 24th August. Horses are great communicators. They mirror your inner feelings and make deep connections. Without words they show your true inner strength, and help you find greater clarity. If you’ve heard of equine coaching and would like to know more, give Philippa a call for an informal chat. There is no riding involved, you don’t need any special clothing or horse experience. Just an open mind and heart. Ryan Naish from The Primal Pathway is making great progress improving our mobility, coordination, strength, balance and cardio-respiratory function using his unique Primal Movement approach, utilising grass, beach and coastal path terrain. A perfect alternative to the gym, check out his ‘Primal Movement’ and ‘Primal Fit’ Summer sessions at Newgale, Whitesands and Fishguard to improve your wellbeing in the great outdoors. Latest session times and costs are in the newsletter update below. Kate Iceton from Love Nutritious Food is running unique cookery workshops in St Davids providing children, young people and adults with the skills to prepare and cook basic, nutritious snacks and meals from scratch, whilst nurturing a love for good food. Great for improving your cooking confidence, making delicious and nutritious food, having fun and meeting new people or just need a bit of extra inspiration. July and August workshops are booking now. “It’s great to be so busy, but it’s important that Chris and I take time for ourselves amongst all the fun we have running our business! 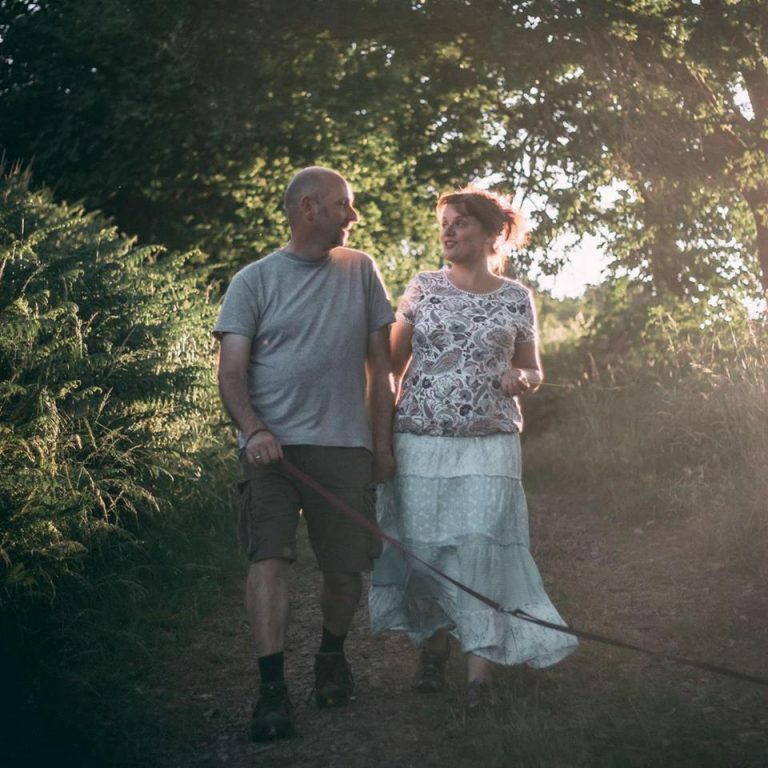 We have 3 dogs so we make sure we get lots of walking in, as well as playing and singing in a band, horse riding and taking part in amateur dramatics. 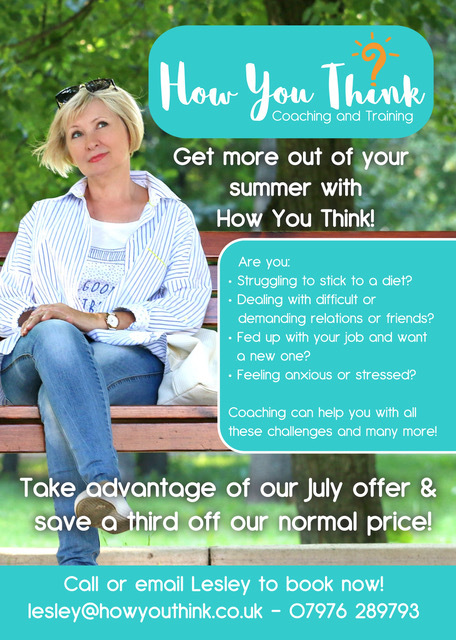 “Perhaps you’re struggling to stick to a diet, dealing with difficult relationships, looking for a new job or are feeling stressed? If so, coaching can help you overcome these challenges! 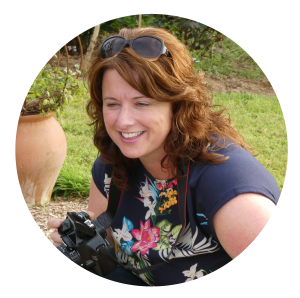 Lisa Smith from St Davids Yoga has been working with women for many years to help them embrace and nurture their bodies as their lives unfold. 1. Introduction to Ayurveda (find out about the history of Ayurveda, its links to yoga, and how to create a balanced diet and lifestyle to suit your body type). 2. Women’s Health (yoga practice followed by a discussion about the problems which can occur after pregnancies and during menopause). Did you know that Lise and team at The Ark have been in their new location on Bridge Street in Haverfordwest for over a year already…and what better way to celebrate this and the glorious temperatures we’ve been enjoying than to throw a Booja Booja ice cream party! 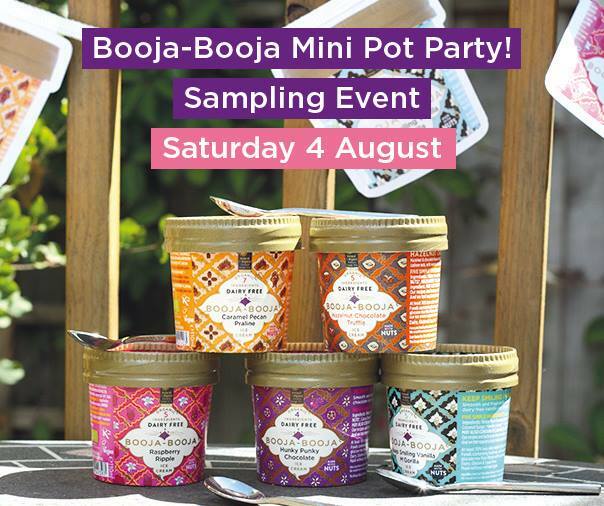 Booja-Booja has been creating creamy, plant based, dairy free, organic, gluten & soya free ice cream since 2007. Their products are all made with only a handful of simple, organic ingredients and contain absolutely no preservatives or additives. The ice creams are sweetened with either agave or coconut syrup, so contain no refined sugars. We’re building our events section to include inspiration for you and your family to live well in West Wales. Browse using the arrows below or click here to search in more detail. Most positive lifestyle activities tend to get promoted as ‘events’ and yet they exist as bookable services all year round. This section is full of inspiring courses, products and 1-2-1 sessions you can use when it suits you. Browse using the arrows below or click here to search in more detail. There are some highly skilled and passionate providers in West Wales to help you live a happier and healthier life. Browse using the arrows below or click here to search in more detail. We’ll be focusing on one of our Six Ways to Wellbeing – Be Active. We will seek and share inspiration on ways to do this locally during our warmest month (hopefully it can match our bumper sunny July!). Get a head start by reading some of the Be Active ideas here.